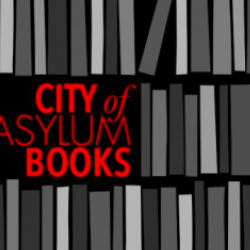 Horacio Castellanos Moya read an excerpt from his latest novel at City of Asylum’s Salon Reading on April 28, 2015. Called “brilliant and devastating and incredibly beautiful,” The Dream of My Return is a twisted, darkly humorous meditation on paranoia as a manifestation of political unrest. 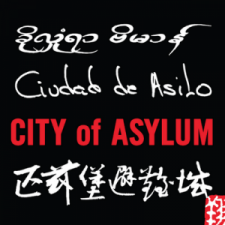 A writer and journalist from El Salvador, Horacio was the resident writer at City of Asylum from 2006-2009. He currently teaches in the Spanish Creative Writing Program at the University of Iowa. Last year, he was awarded the Manuel Rojas Iberoamerican Prize for Fiction, one of the top literary prizes in the Spanish-speaking world. Read an excerpt of The Dream of My Return. Watch an interview with Horacio.